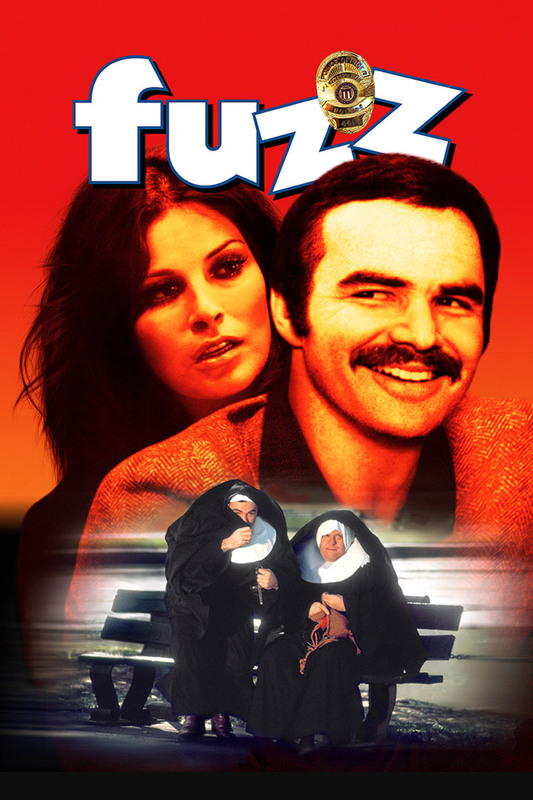 With razor-bright wit and an excellent cast that includes Burt Reynolds ("Gator"), Raquel Welch ("Legally Blonde"), Tom Skerritt ("Poltergeist III"), Jack Weston ("Cuba") and Yul Brynner ("Futureworld"), this uproarious action-comedy about an incompetent police force is an absolute laugh riot! Adapted from the satirical 87th Precinct Mysteries, Fuzz is a slick police thriller so rip-roaringly funny, it would be a crime not to see it. The undercover policemen of Boston's 87th Precinct are armed and dangerous - and the streets just aren't safe from their bumbling detective work! And when a mysterious extortionist begins carrying out his fiendish scheme to assassinate prominent city officials, no tactic is too outrageous for this goofy, ham-fisted squad who will stop at nothing to solve the high-profile case and save their city from the grips of a ruthless, diabolical madman. Directed by Richard A. Colla ("Battlestar Galactica") and written by Evan Hunter (also known as Ed McBain), based on his own novel.